The Woke Wave | Astrology • Spirituality • Entrepreneurship • Self Development • Wellness • Travel | Listen Free on Castbox. 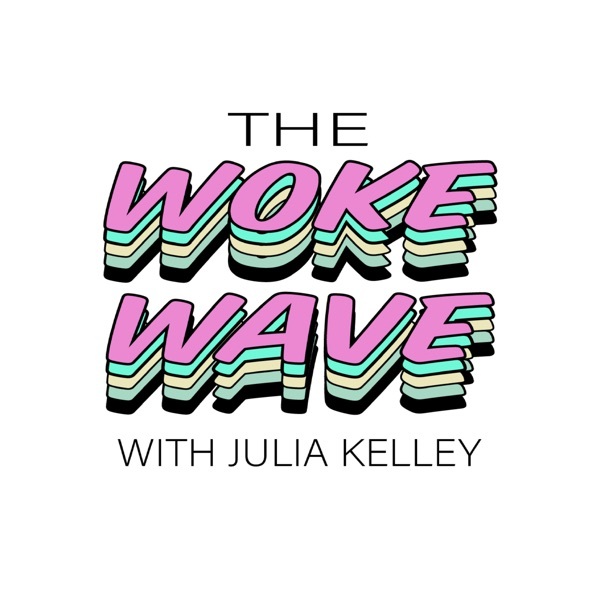 The Woke Wave is a weekly podcast hosted by Julia Kelley. Each week is a deep dive into the human experience through conversation & exploration with conscious creatives.THIS WEEK’S EPISODE is all about FEAR.This episode is a Solo-Sode and a short inspirational / motivational episode on my own experience and understanding with Fear and how I have learned to transform fear through.Fear is often seen as mental, but the truth is that it manifests in us physically too. Through my own observation, I have learned to acknowledge fear when it shows up and communicate with it in order to eradicate it from preventing my progress.